Seed&Spark Launches $30,000 Crowdfunding Campaign on Seed&Spark. 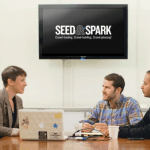 Supporters Will Help Shape the Future of the Seed&Spark Platform. 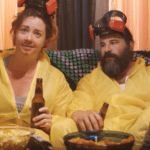 To innovate the way we make and watch movies, Seed&Spark, the world’s first crowd-funding and digital distribution platform made just for independent film, today started a $30,000 crowd-funding campaign. Hosted on the Seed&Spark platform, the campaign will run for 30 consecutive days, ending on June 22, 2013. 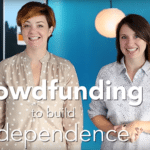 Six months after its successful launch, Seed&Spark is seeking to raise $30,000 in cash, goods or services to further grow and shape the platform. 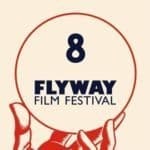 Funds raised will go toward improving the site’s functionality and user experience for filmmakers and audiences alike. 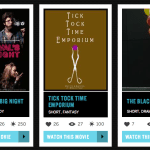 Planned site enhancements, such as how-to video training modules and site intro wizards, will help all Seed&Spark users to learn quickly and deeply about Seed&Spark’s robust tools to make, watch, and share independent films. 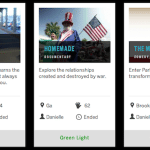 Like all crowd-funding projects on Seed&Spark, the campaign has a WishList that records specific needs for production, marketing, festivals, travel, crew and professional services. 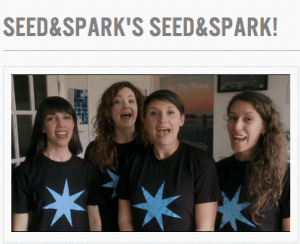 After winning The Pitch Season 2, BetaBeat’s startup competition, the Seed&Spark team not only walked away with $10,000 in funding but also with a clear idea of how to evolve their crowdfunding and distribution platform and gain more market share. To support Seed&Spark’s mission, supporters can opt to contribute with cash or to loan goods and services that are part of the Seed&Spark campaign WishList. 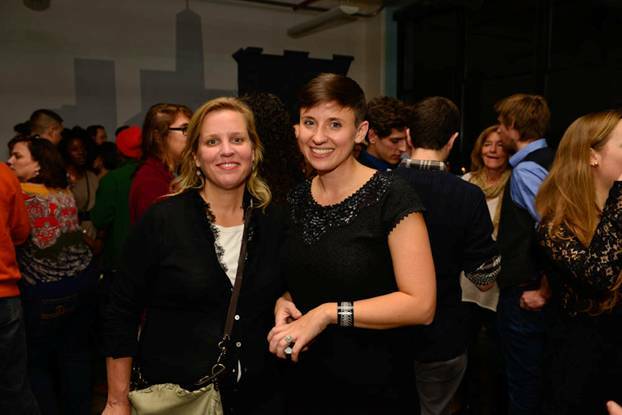 One of Seed&Spark’s supporters is former executive director of Tribeca Film Festival Nancy Schafer. 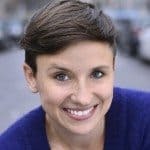 “I support Seed&Spark because it’s a platform that allows filmmakers to engage and grow their audience through the filmmaking process — from funding through distribution — and build their own brands,” says Schafer. more films. 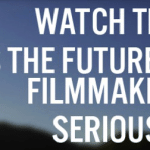 All a film really is: a conversation between my imagination and yours. The existing system is like a neighborhood where everyone locks their doors and no one comes outside. Seed&Spark opens those doors, and then encourages you to walk through them. funded, equating to more than $200K in cash, goods and services. 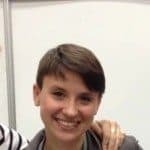 This entry was posted in Investment Platforms and Marketplaces and tagged emily best, film, seed&spark. Bookmark the permalink.